The more cigarettes men younger than 50 smoked, the more likely they were to have a stroke. 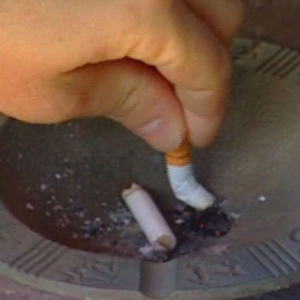 Researchers say, while smoking cessation is the goal, just reducing the number of cigarettes younger men smoke could help reduce their stroke risk. 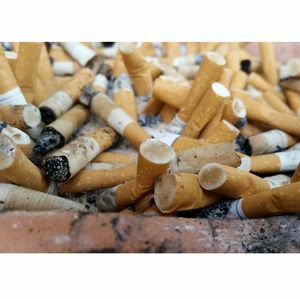 DALLAS, April 19, 2018 — Men under 50 who smoked were more likely to have a stroke, and their risk increased with the number of cigarettes they smoked, according to new research in the American Heart Association’s journal Stroke. An increasing number of young adults are suffering ischemic stroke, which is the most common stroke type. 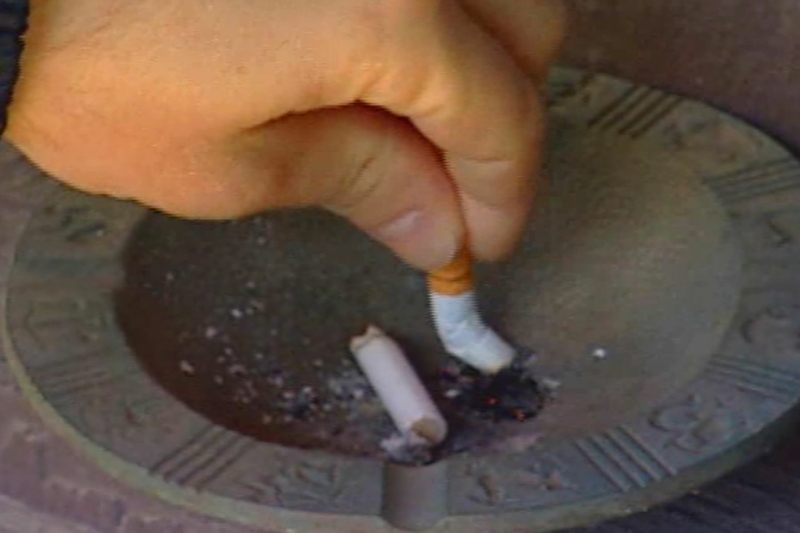 Tobacco use is on the rise among young adults. It is already established that the more young women smoke the greater their stroke risk; however, little is known about young men’s stroke risk from smoking. 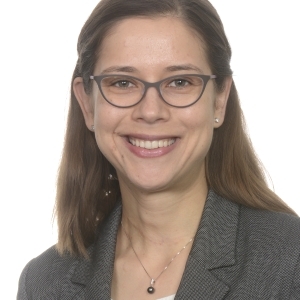 “The key takeaway from our study on men younger than 50 is ‘the more you smoke, the more you stroke,’” said lead study author Janina Markidan, B.A., a medical student at the University of Maryland School of Medicine in Baltimore. Researchers studied 615 young men (age 15-49) who had a stroke in the prior three years. Researchers compared the men with stroke to 530 healthy men in the same age range. They also categorized participants as never smokers, former smokers and current smokers. Current smokers were divided into groups based on the number of cigarettes smoked daily, 1 to 10, 11 to 20, 21 to 39 or 40 or more. Men who smoked were 88 percent more likely to have a stroke than men who never smoked. Among current smokers, men who smoked fewer than 11 cigarettes daily were 46 percent more likely to have a stroke than those who never smoked. But the heavier smokers, smoking at least two packs a day, were nearly 5 times, more likely to have a stroke than those who never smoked. 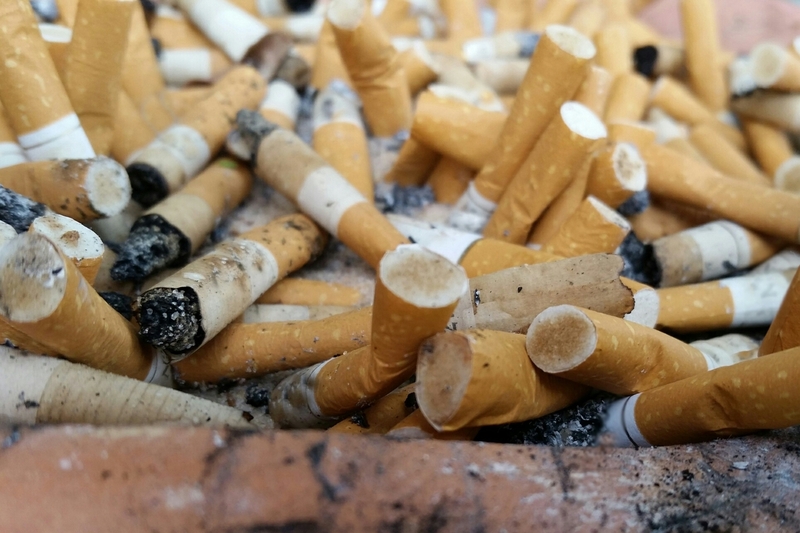 “The goal is to get these young men to stop smoking, however if they can smoke fewer cigarettes it could help reduce their stroke risk,” Markidan said. Researchers did not record the concurrent use of other tobacco products which could have affected results. They also did not control for factors such as alcohol consumption, physical activity or recall bias. However, similar findings in a Swedish study, suggested that there was not a major effect from recall bias. Co-authors are John W. Cole, M.D., M.S. ; Carolyn A. Cronin, M.D., Ph.D.; Jose G. Merino, M.D., M. Phil. ; Michael S. Phipps, M.D. ; Marcella A. Wozniak, M.D., Ph.D.; and Steven J. Kittner, M.D., M.P.H. Author disclosures are on the manuscript. The Department of Veterans Affairs, the Centers for Disease Control and Prevention and the National Institutes of Health funded the study. After April 19, view the manuscript online. 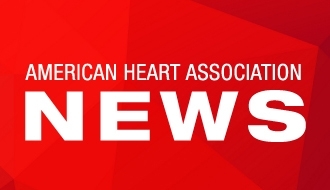 Statements and conclusions of study authors published in American Heart Association scientific journals are solely those of the study authors and do not necessarily reflect the association’s policy or position. The association makes no representation or guarantee as to their accuracy or reliability. The association receives funding primarily from individuals; foundations and corporations (including pharmaceutical, device manufacturers and other companies) also make donations and fund specific association programs and events. The association has strict policies to prevent these relationships from influencing the science content. Revenues from pharmaceutical and device corporations and health insurance providers are available at heart.org/corporate funding.